Ready for the snap, crackle and pop of a roaring fire? Here’s everything you need to know. 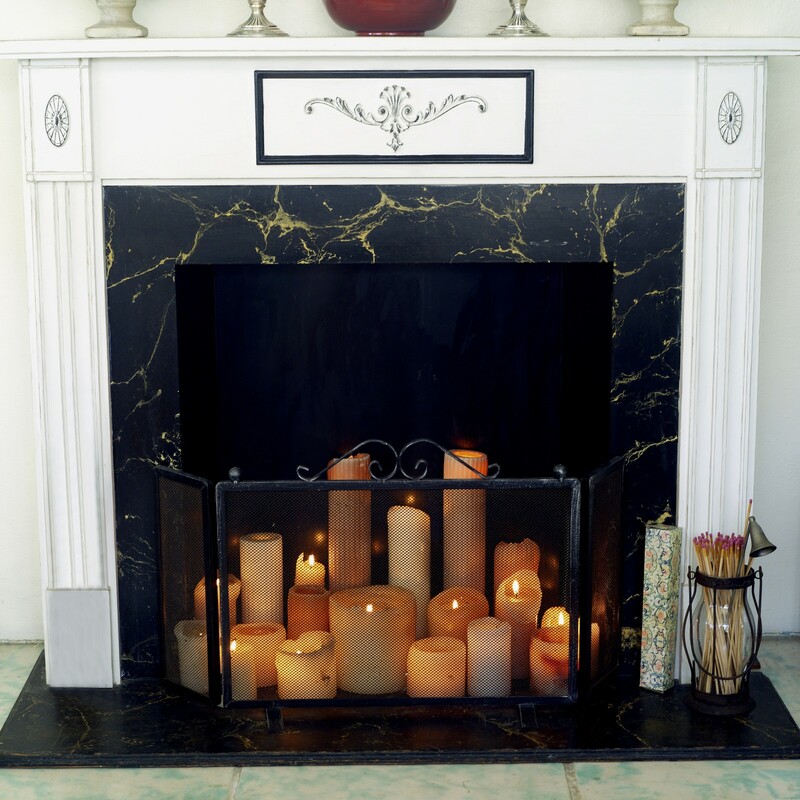 To clean inside the fireplace, put on a dust mask, sweep out the ashes, and scrub the surfaces with a brush and dishwashing liquid.